Beer & Branding: Scorched Earth Brewing Co.
For our first branding post of the new year, we've chosen to take a decidedly 'local' turn. 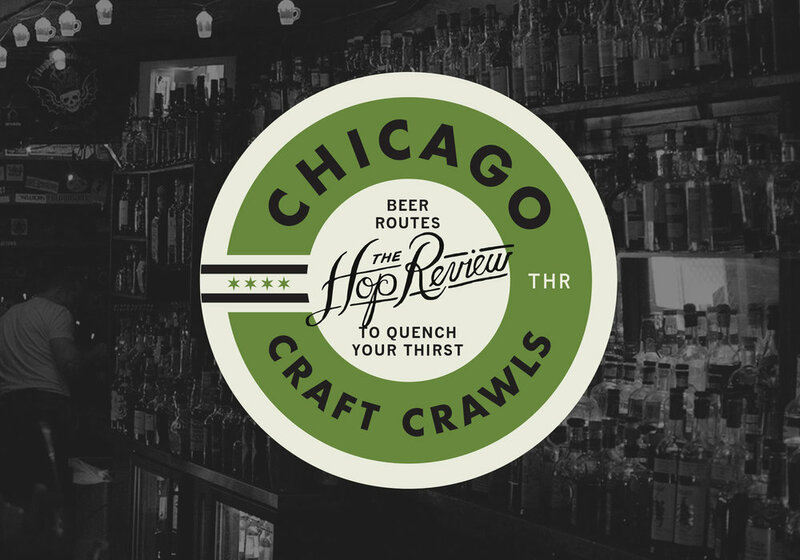 We're hoping to change pace with this recurring B&B post, and feature more Chicagoland (and generally Midwestern) beer brands that we feel deserve the nod. And how fortunate are we? We're lucky to be able to feature one of the most thoughtfully robust brewery identities we've seen in a while – from Chicagoland no less. Roughly as far as you can get from the city and still be considered a Chicago 'burb, lies Algonquin, Illinois. And there, you'll find Scorched Earth Brewing. The new-ish brewery's identity was design by the mega-talented duo behind Chicago's own Knoed Creative (& that's pronounced "node"). The husband and wife team created a staunchly consistent brand with Scorched. From the obvious glassware and t-shirts, to keg labels and web presence; it's boldly "Midwestern." And as Knoed elaborates: "Scorched Earth Brewing Co. is a craft brewery whose name was inspired by the historical and cultural significance of Illinois prairie fires. Paying respect to their roots, old world brewing techniques and farmhouse style beers, we designed their brand to feel rugged, utilitarian, honest and hardworking like the good Midwesterners they are." Newly illustrated and released 750ml bottles. Photography by Knoed Creative, & Drew Rios.